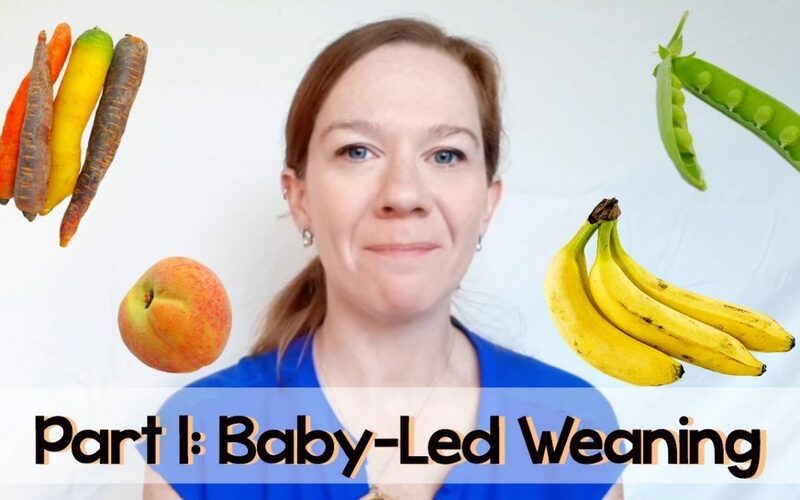 Baby led weaning is a hot topic! But do you know when is the right time to start a baby on solids? Is it right for you? What if your child has a physiological or developmental delay? All these and many more questions answered today with best dietitian Michelle Evans. Michelle Evans lives in Toronto, Ontario (Canada) where she has practiced as a dietitian for 4 years, currently practicing in both inpatient acute adult medicine units as well as in private practice as the founder of The Family Table Nutrition Services. In private practice, Michelle works with families to build strong and healthy relationships with food from the very first bites, including support with starting solids and baby-led weaning, prenatal and postnatal nutrition, picky toddlers and mealtime drama, meal planning/prep resources, mindful eating behaviour changes, and more. In inpatient medicine, Michelle works with a large variety of populations including general medicine, cardiology, neurosurgery and stroke, oncology, rehab, and palliative care. Though these two roles keep her busy, she always makes time to chase after her toddler (and husband), and explore new culinary delights with them.